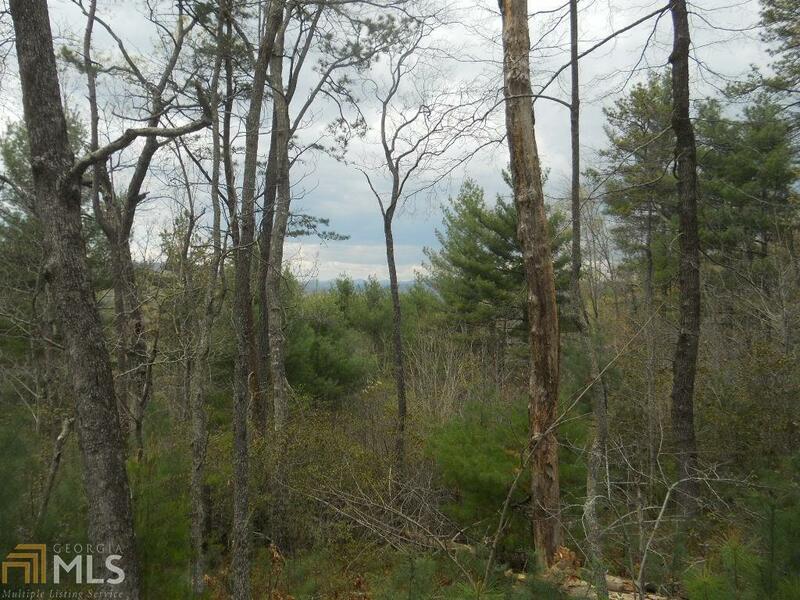 This is one of 3 contiguous lots for sale In Deer Haven II or Long Laurel Ridge. 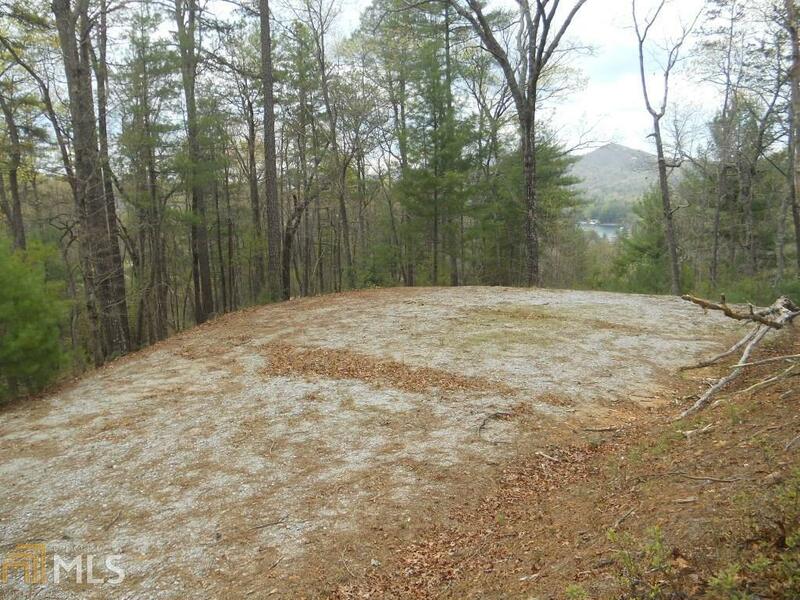 Lot 13 has a graded driveway with excellent long range mountain and Lake Rabun views. 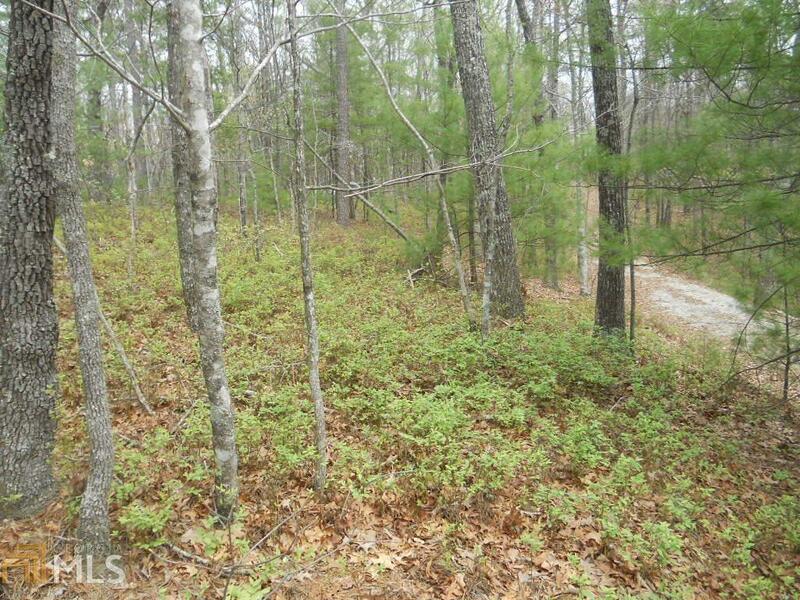 Each lot is 3 acres in size and offers paved road access, a graded building site, and very attractive neighboring homes. 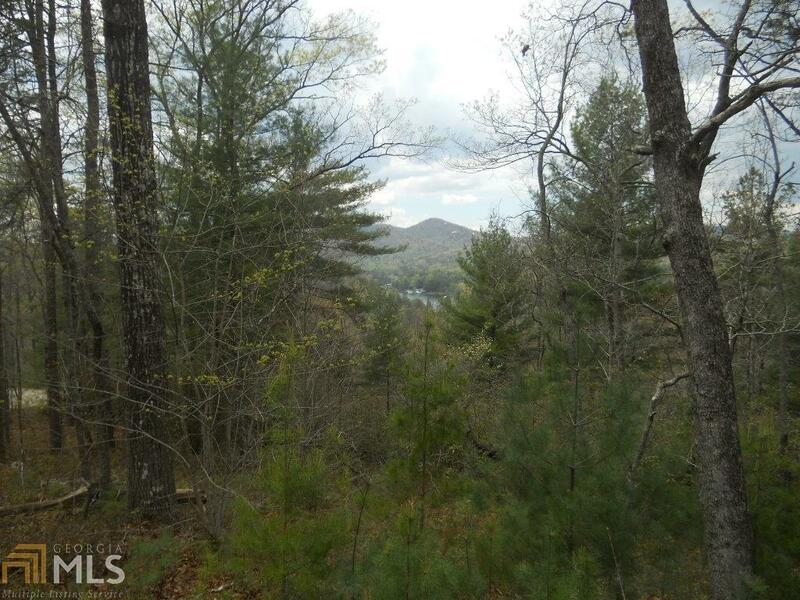 Purchase one lot for your dream home or all three for a mountain estate.